Fence Protector Outdoor Staining & Lighting – Fence Protector serves Little Rock Metro, Conway, and Benton Area with fence repair, staining, and landscape lighting. Call us today for a quote. Fence Protector serves Little Rock Metro, Conway, and Benton Area with fence repair, staining, and landscape lighting. Call us today for a quote. Fence Protector was founded with the consumer, in mind offering quality service at a fair price. We specialize in fence and deck restoration with services that include cleaning weather grey to like new conditions in preparation of staining. We also repair leaning, broken, or leaning post. As well as replace pickets and railing. 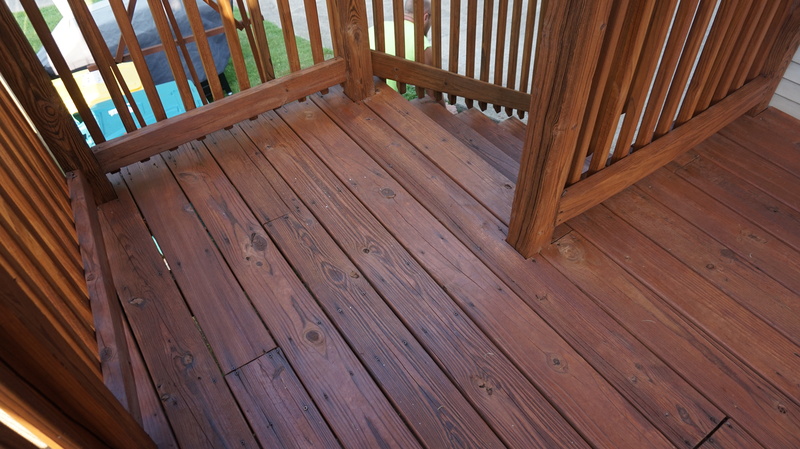 Ask yourself, “Why spend more money to replace when you can renew?” Whether you have a 5 month old or 5 year old deck, Fence Protector can help you save money and preserve your investment with lasting results. 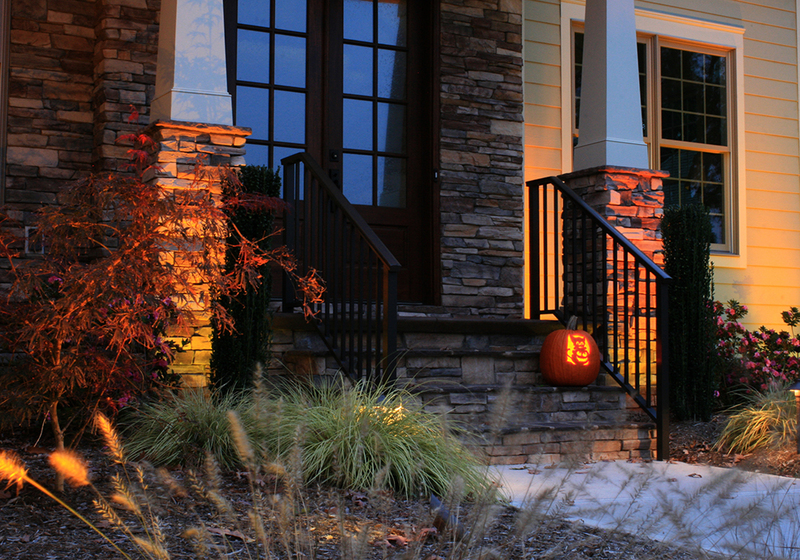 We are proud to now offer Landscape Lighting design and installation for the Little Rock Area. The focus of all our designs are to provide all our clients with nighttime safety, functionality, and security. A well balance landscape lighting system design will welcome you and your guests each night with astonishing visual sights. All of your lighting fixtures are brass cast with LED lamps and carry a lifetime manufactures warranty. To further protect your investment all of Fence Protector landscape lighting systems include 2 years of our Silver Maintenance Program . Our mission is to provide you with the best service and experience with your exterior wood staining and landscape lighting projects. 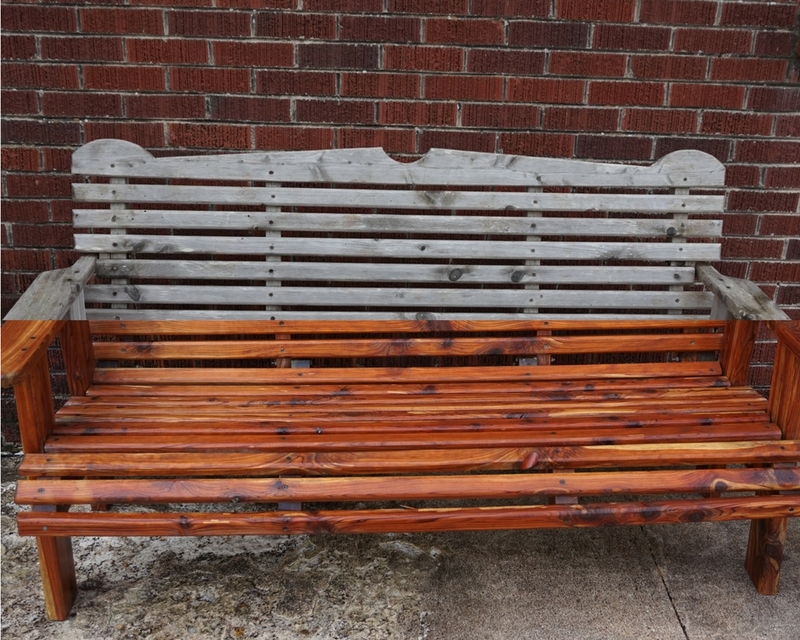 High quality staining products are the key to protecting the woods natural beauty and original form for years to come. Attention to your needs and knowledge in landscape lighting design creates breathtaking results that you and your family will enjoy all season. We service Metro Little Rock, Conway, Jacksonville, Gravel Ridge, Benton, Bryant, and Hot Springs. Call for a Free Estimate on Fence Staining and Landscape Lighting !